Gives an effect of intensive colour on the skin. The microfine pigments are made to adhere to the skin and the effects are long lasting. 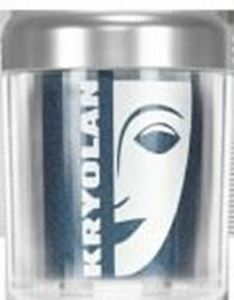 Can be used as an eye shadow, colour intensifier or for creating your own airbrush colours. Application as an eye shadow: Apply Living Color with a brush onto the desired area.